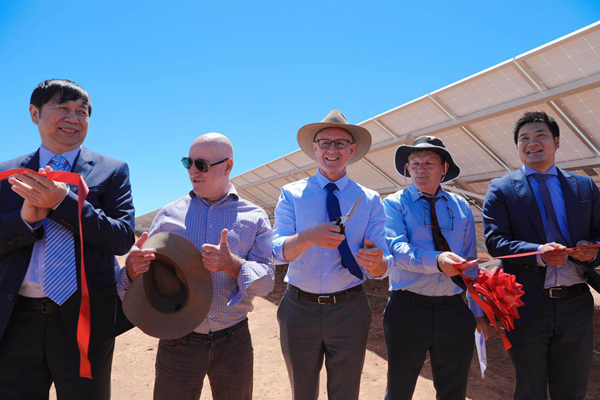 This was the first large-scale solar power plant launched in South Australia. The project was developed and built by SSE Australia Company cooperating with Beijing Enterprise Clean Energy Group. The Governor of South Australia, Jay Wetherill, and the mayor of Whyalla, Lynn Brewer attended the project completion ceremony. The total installed capacity of the project is 18 MW. 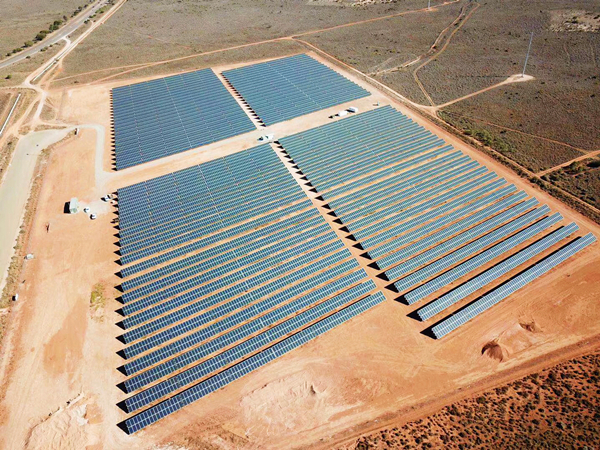 The phase I 6MW solar power plant covers 10 hectares with a total of 180 SSE group stringed solar inverters that is expected to deliver 10GWh clean power to the main grid every year to meet the needs of 1400 households in South Australia and reduce carbon emissions by 7500 tons per year. In the future, the project will integrate energy storage system to achieve peak shaving and valley filling, and improve the utilization rate of solar power generation.